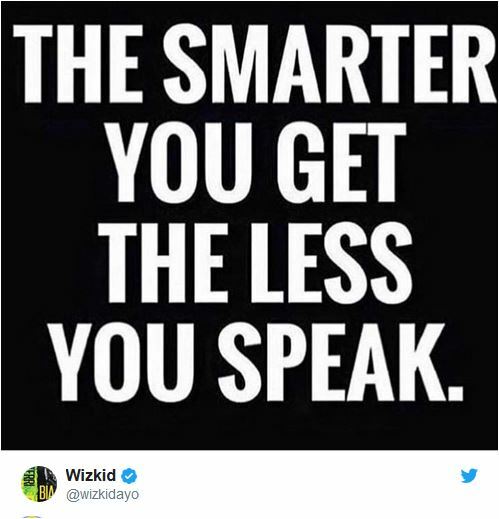 Wizkid might have responded to the posts put out by his baby mama and mother of his first child Boluwatife, Shola Ogudu with a simple message. 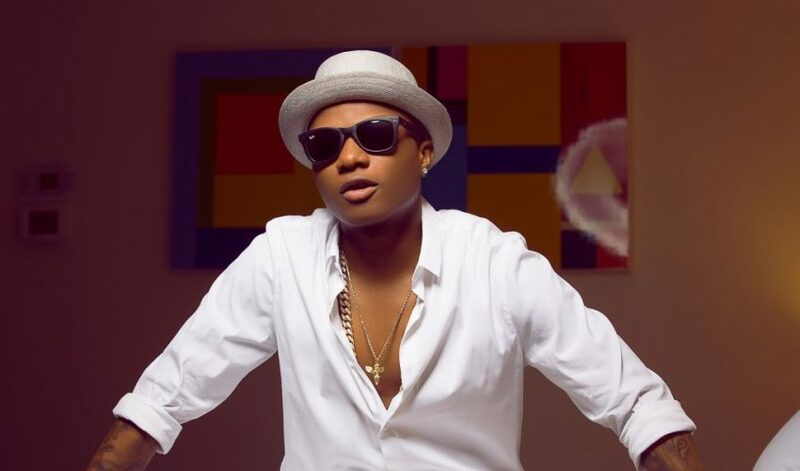 Wizkid who has been labelled a “deadbeat dad” by his baby mamas appeared to be unbothered by the posts of Shola targeted at his non-commitment towards his seven-year-old child. Shola posted screenshots of messages dating back to 2016 to defend her claims in the lengthy posts. Although he has been receiving the publics’ backlash due to this, his tweet has left some members of the public thinking that his side of the story has not been told. 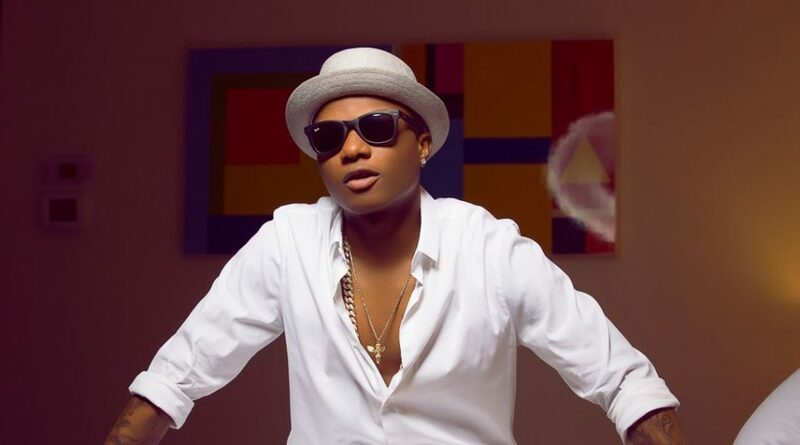 It should be recalled that Wizkid tweeted that he wants to build schools across Africa earlier in the month but took the tweet down in less than 24 hours after reportedly getting attacked by his baby mamas Binta Diallo and Sola Ogudu with allegations that he does not pay his children’s school fees.